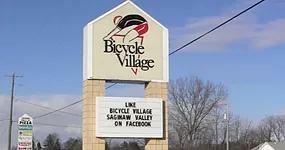 Bicycle Village is your Premier Local Bicycle Shop. 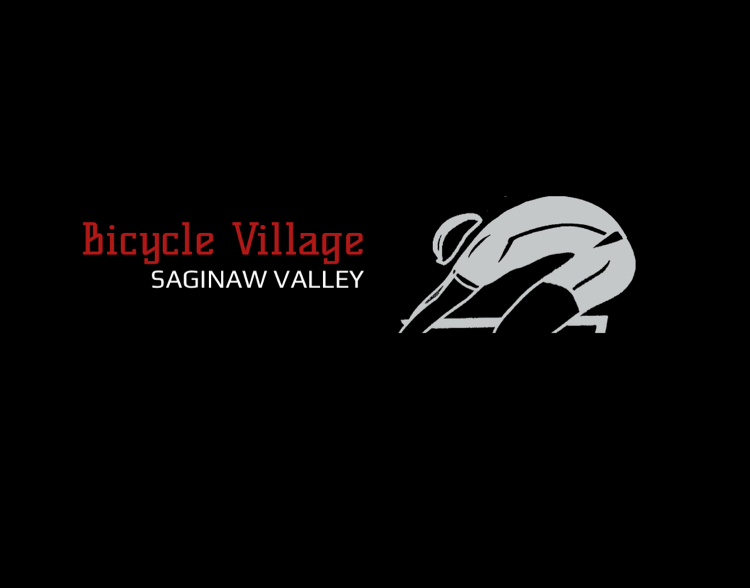 We provide the things you need in order to enjoy the sport of cycling from new bikes to bicycle repairs. 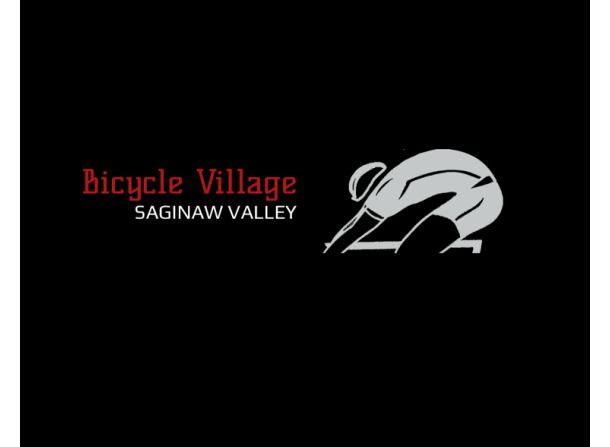 The staff of Bicycle Village is friendly, experienced and eager to share its passion for cycling with you. 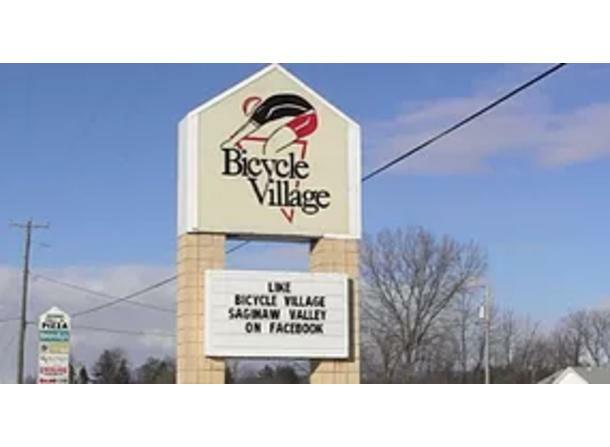 Whether you are in the market to upgrade your ride, looking to add the latest accessory, in need of a repair or searching for a great local ride, stop on in and we'll be glad to help.